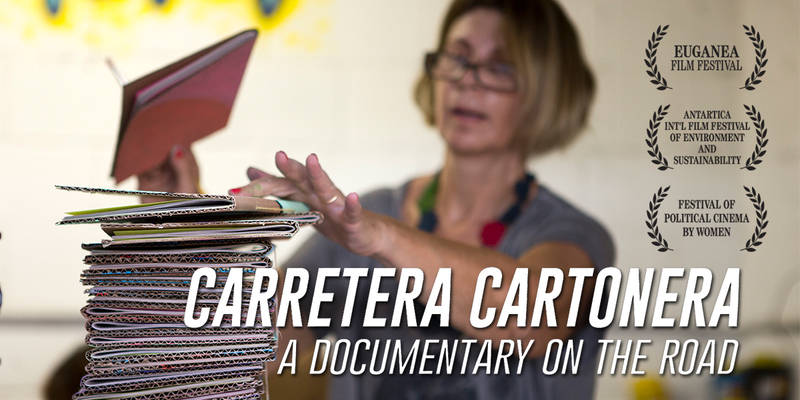 Carretera Cartonera: Discover the World of Cartonera Publishers chronicles the road trip of the filmmakers as they travel across Latin America (Brazil, Argentina, Uruguay and Chile) to understand Cartonera book production. What they find is a diverse and vast array of citizens and cooperatives committed to using literary production as a means of fighting for social justice, economic equality, and a more sustainable world. 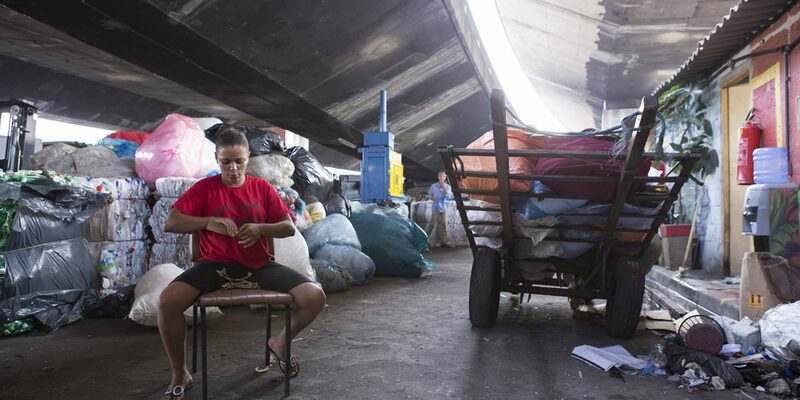 Cartonera publishers (editoriales cartoneras) are proponents of salvage economy. 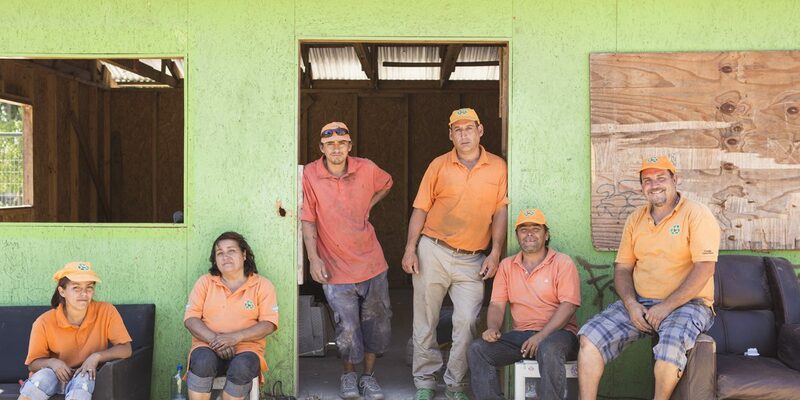 They handcraft their books out of recycled materials, often bought straight from Cartoneros, people who make their living by collecting cardboard and selling it to recycle plants. This method not only allows unknown authors to be published, but also supports environmental sustainability and the democratization of literature by involving the help of Cartoneros in the production process and making the books available to people at prices significantly lower than those of conventional publishing houses. The books are composed of photocopies bounded by hand into cardboard covers. Each cover is hand embellished, making every copy a beautiful unique artistic and literary object. 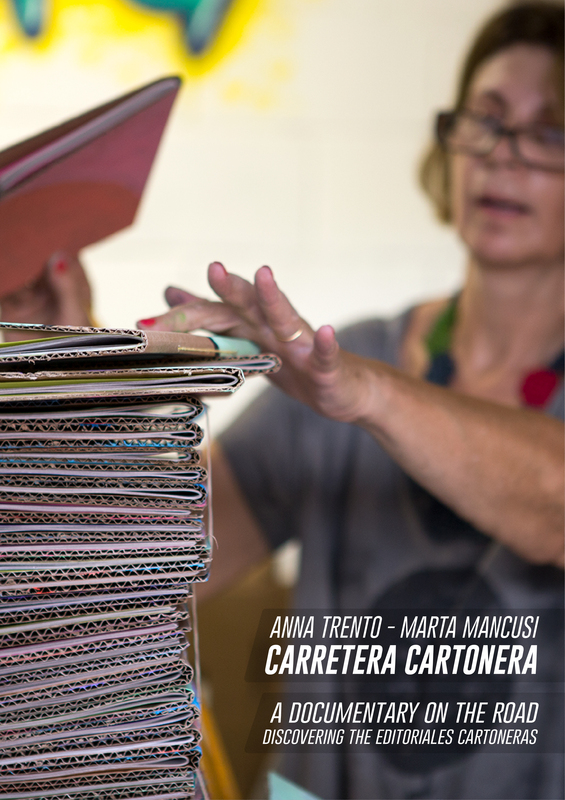 The phenomenon of Cartonera publishers began in Argentina in 2003 as a response to the country’s economic crisis. It has, since then, expanded to the Americas, Africa, and Europe. Marta Mancusi, videographer, and Anna Trento, photographer, have been working together for a while. After some time spent abroad, they move back to their Italian hometown, Padova, where they live and work. They have always shared an interest in traveling, social issues, and trying to connect the audience with realities that show the possibility of a change.